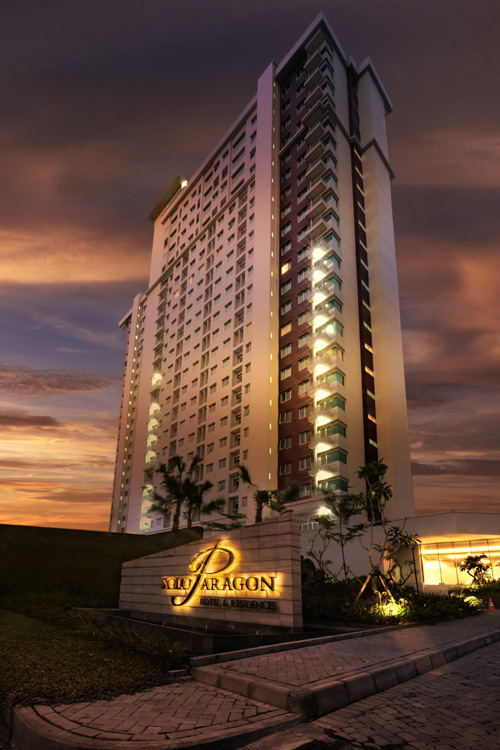 Solo Paragon Hotel and Residences offers you the great pleasure and remarkable service while staying in Solo, the heritage city. Enjoy all the comfort of home when you settle into one of our 237 newly furbished guest rooms and suites. The High Speed Internet Access in every thoughtfully designed space allows you to stay connected with what matters to you most. It is a totally new concept of Hotel and Residences with the remarkable blend of comfort, exquisiteness and service managed by Tauzia Group. The first hotel in Solo which combined apartment and mall facilities, it will definitely bring you to the ultimate one stop facility that fulfills your every needs and desire. The Coral Restaurant recommends a variety of local and international cuisine as the live music at the d’Breeze lounge keeps you entertained or you could also simply enjoy a stylish wine, martini and cocktail at Club 25 Bar. 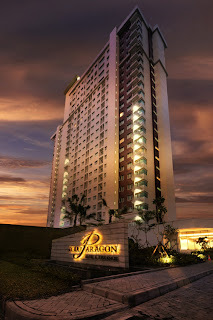 Solo Paragon, Normal Price 500.000, OUR PRICE 450.000, book here.